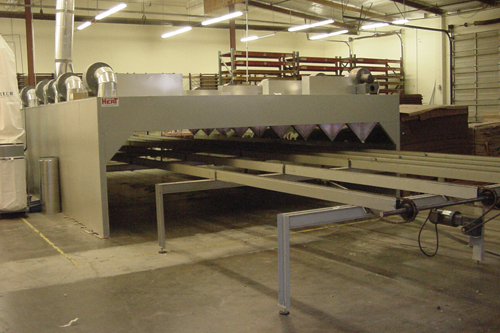 Flatline tunnels sit directly on the conveyor rail and use multiple air zones and heat zones to cure your product. 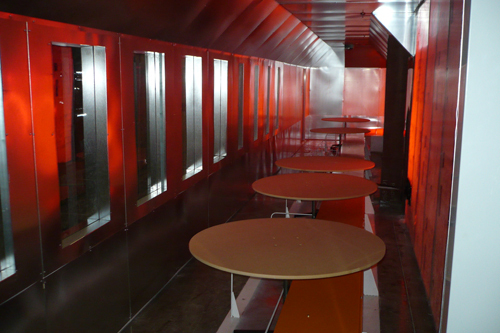 They typically sit 18” above the conveyor belt and have access doors along one side of the tunnel. All tunnel functions are controlled by a PLC with a 5” touch screen and are very easy to program should you use multiple types of coatings. 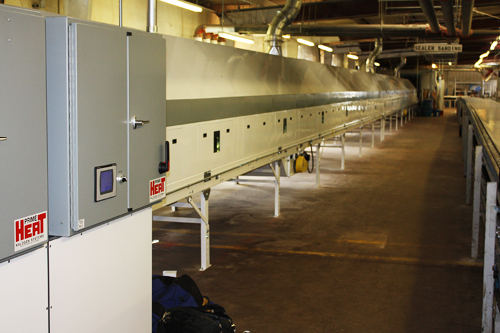 The air zones can be controlled by VFD’s and the air temp in each zones is controlled by a thermocouple. 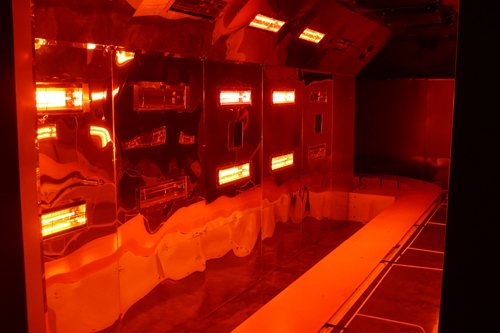 Each heat zone uses one or more IR sensors with a laser pointer to accurately control the board temperature to +/- 3 degrees F. A timed motion sensor activates the tunnel when parts enter and a conveyor override shuts off the system if the line stops. As with all Prime Heat tunnels they are easy to expand should you need to process product faster in the future.